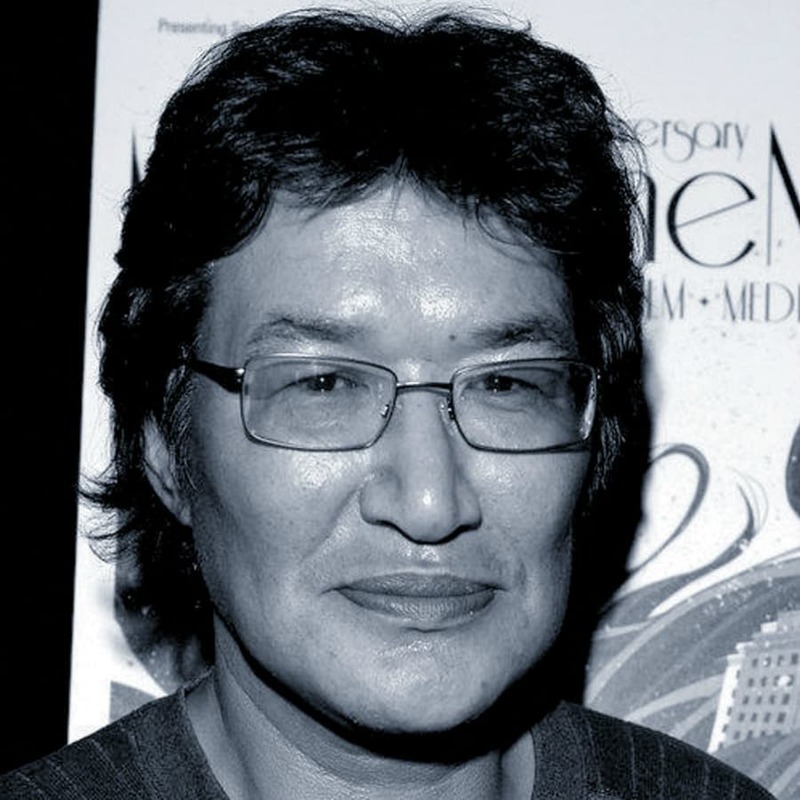 In the last year, Inuit filmmaker Zacharias Kunuk took the world’s film festivals and critics by storm with his first feature film, Atanarjuat, winning the Camera d’Or for best first film at Cannes and sweeping Canada’s Genie awards. Kunuk’s recent international success is underpinned by almost fifteen years of continuous community-based production in his home town of Igloolik, Nunavut. Canadian Spectrum is pleased to launch the new annual presentation, Focus On, with a look back at Kunuk’s groundbreaking earlier work. Born on the land in 1957, in his family’s winter campsite sod house, Kunuk relocated to the permanent settlement of Igloolik to go to school at the age of nine. He began his artistic career as a soap stone sculptor and attended weekly Community Hall movie screenings avidly. Igloolik refused to accept television signals until 1983 and only then on the condition that programming be provided in Inuktitut. Kunuk had already been experimenting with video for two years and so he became the Igloolik station manager for the Inuit Broadcasting Corporation. Leaving the IBC to seek greater freedom with his projects, Kunuk has worked regularly with cameraman and producer Norm Cohn, editor Paul Apak Angilirq, actor and writer Pauloosie Qulitalik, and the entire community of Igloolik to produce twenty independent works to date. Kunuk’s approach to documentation, self-representation and community activism is unique. The majority of his works are set in the past, the 1940s, a period after the arrival of qabluna (white missionaries, traders and government officials) but before traditional ways were disrupted by relocation of Inuit to permanent settlements. While the appurtenances of daily life in the videos are carefully selected or reconstructed for historical accuracy – seal and caribou clothing, skin tents, igloos, dog teams, harpoons and ulus – the participation of community members, from elders to newborns, in daily life on the land as lived sixty years ago are not recreations but enactments and transmissions of living memory. Kunuk’s art is implicitly activist as it makes memory live and breathe again. It is also important to note that Kunuk’s career parallels the realization of Inuit aspirations for governance on their own terms with the establishment of Nunavut in 1999. While few of Kunuk’s works are political in the traditional sense of that word, his history in the present tense” vision is clearly implicated in the recuperation of ancestral and community strength that drove the establishment of Nunavut.